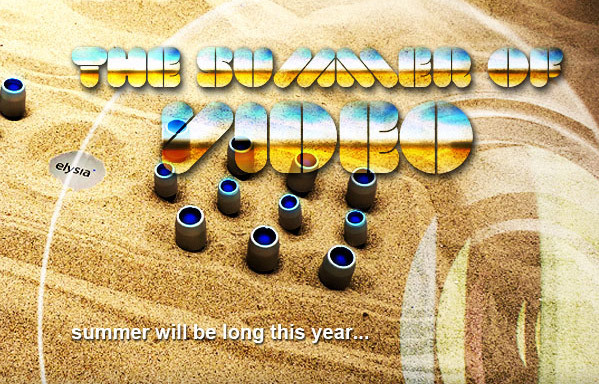 Elysia is showing off their hardware and software in a video festival they call Summer of Video. The rest of this year, until Christmas, Elysia will be releasing videos explaining their hardware and showing off what they can do to your sound. The first video released is one about the Elysia mpressor. It shows different settings on diffrent instruments like drums, bass, synths et cetera. Keep track ofthe new videos on Elysia’s Youtube page called ElysiaTV.